Item description: * See scan - perfect condition. 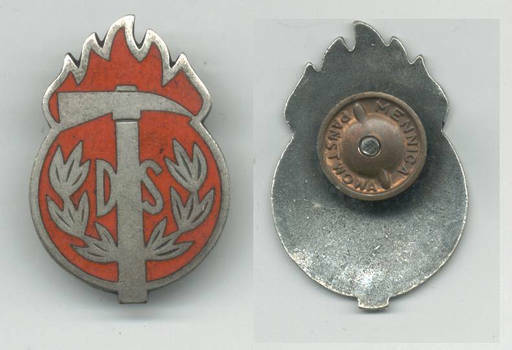 This is an extremely rare Serb Royal WWII issue Firefighting silver badge. Great enamel work and an extremely beautiful and rare piece.